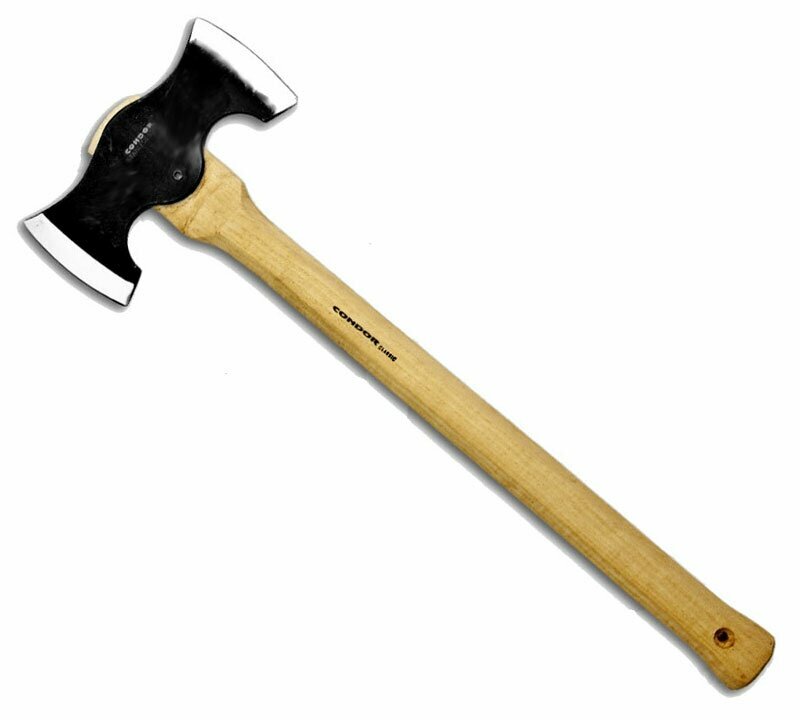 Condor Chopping & Splitting Cruiser Axe(CTK4004C) Axes, Maces and Tomahawks, decorative axe, throwing axe, fighting axe. Condor Chopping & Splitting Cruiser Axe is made of 440C high carbon steel with black finish. Hickory handle. Handmade. Comes with brown leather sheath with belt loop.